Superintendent John Freeman first joined the Pittsfield School District 20 years ago as a principal. 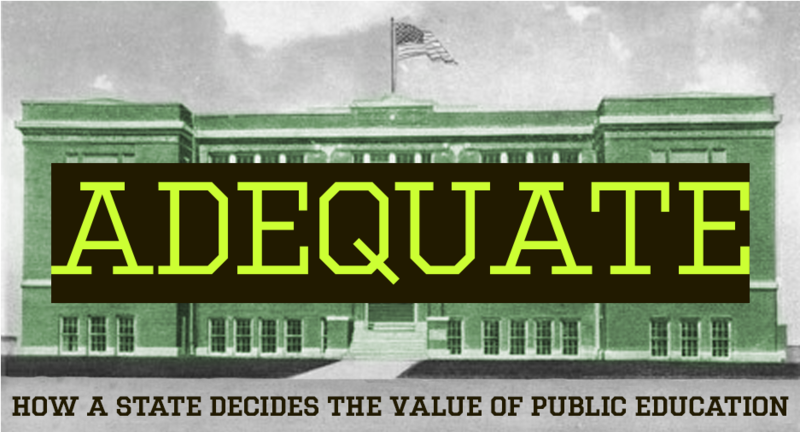 Listen to the first installment of Adequate: How a State Decides the Value of Public Education. One of their lawyers was Andru Volinsky, a Democrat from Concord who now serves as an Executive Councilor. In the early 1990’s, Volinsky took a tour with the team of lawyers helping these schools sue the state. 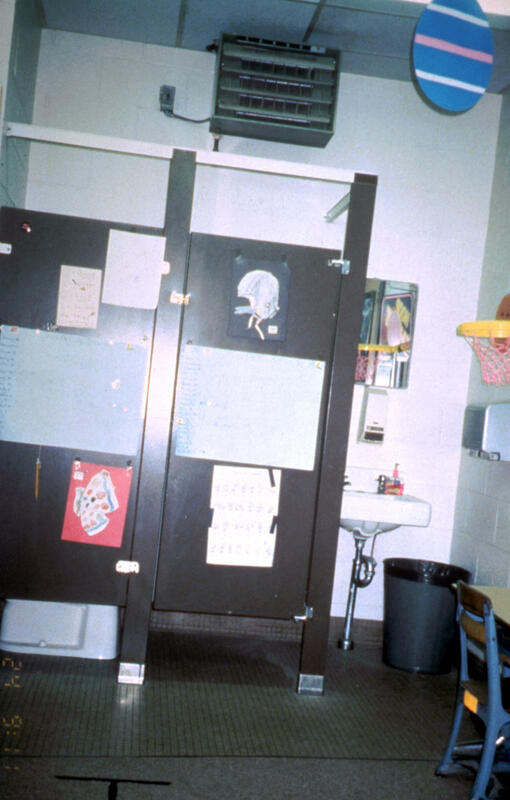 From slides shown during the Claremont Trials, the Allenstown bathroom converted to a special ed room. In Claremont, students read from textbooks so old that the chapter on space wondered whether someday humans would send an astronaut to the moon. In Franklin, when students tried to play basketball in the gym, the vibrations would unleash asbestos onto the band class below. 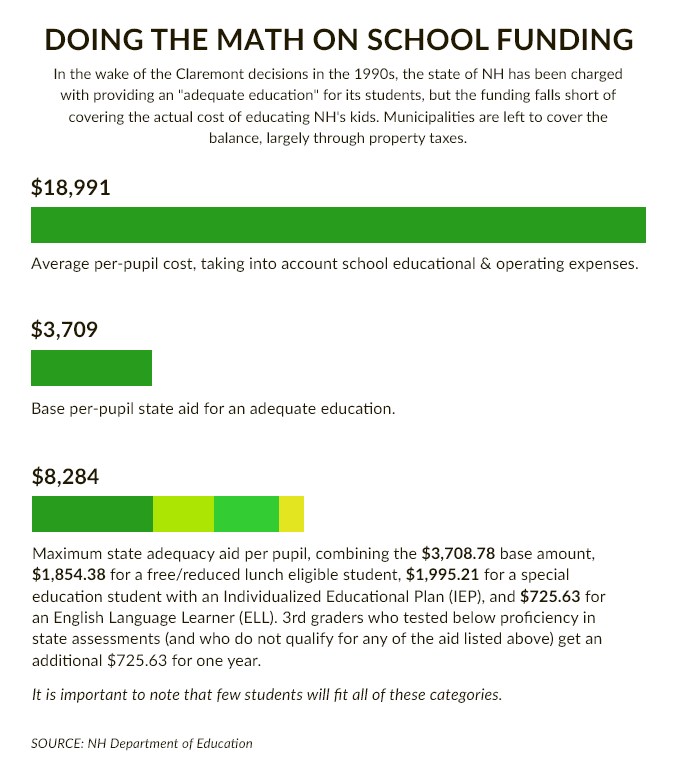 The Claremont lawyers argued that students in these property-poor districts - and at every school in New Hampshire - had a right to an education, and that reliance on local property taxes to fund it led to unconstitutional variations in tax rates across the state, depending on towns’ property values. In its 1993 decision, the Supreme Court agreed, writing that the state was obligated to provide "a constitutionally adequate education to every educable child in the public schools in New Hampshire and to guarantee adequate funding." This was big, but it didn’t solve the problem of how the state was supposed to guarantee funding. So the Claremont lawyers went back to court. 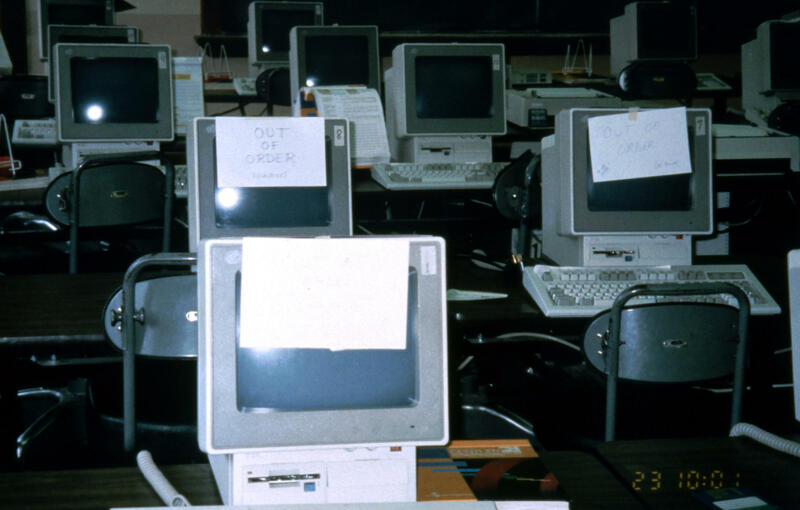 Teachers were at the center of a new six-week trial in 1996. Rhetta Colon, of Meredith, was one of those who testified. 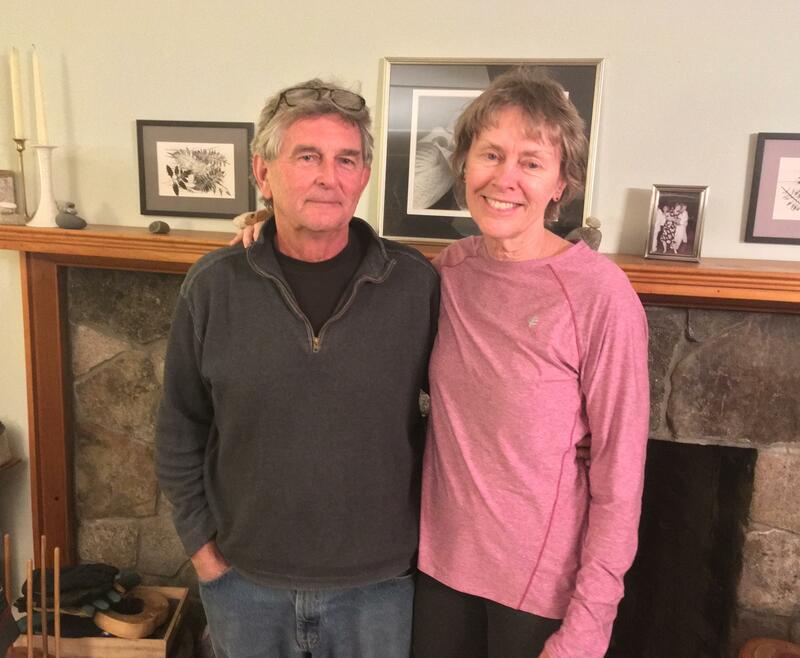 She taught English for nearly 40 years - first in Franklin, then in Gilford. One of her main reasons for leaving Franklin was that she couldn’t earn enough money to make a down payment on a house. Rhetta Colon, and her husband Steve Behrsing, whom she met while teaching English at Franklin High School. On the witness stand, Colon testified that when she taught at Franklin High School, she was in charge of hiring teachers. A couple of years later, Colon moved to Gilford High School, in a wealthier town with higher pay. There, she was also in charge of hiring. This trial got national attention and the case eventually ended up in the Supreme Court. In 1997, it issued its decision, known as Claremont II. It said the state has a responsibility to pay for an “adequate” education, and the taxes to pay for it have to be fair and uniform across the state. It led to immediate backlash in Concord. Democrat Jeanne Shaheen, who was then serving as governor, said she disagreed with the decision. Others said the court had overstepped, by forcing lawmakers to raise more money and more taxes, maybe even an income tax. Lawmakers increased various taxes - business, real estate, car rental tax - and then they created something called the statewide education property tax, or SWEPT. "I think it's a strong feeling of ... desperation." State education aid increased - not including SWEPT, it more than tripled. But lawmakers were constantly tinkering with it. And making substantial changes felt impossible, because everyone was focused on protecting their own town’s money. Schools now spend an average of over $18,000 per student per year - most of this funded by local property taxes. Hess and other fiscal conservatives argue that much of this money is for resources that go “above and beyond” the definition of adequacy.